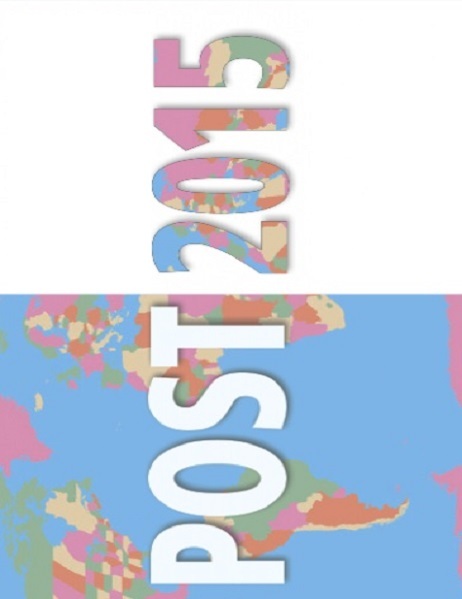 This paper aims to contribute to debates on addressing root causes of inequalities, including gender inequality, within the post-2015 development process. 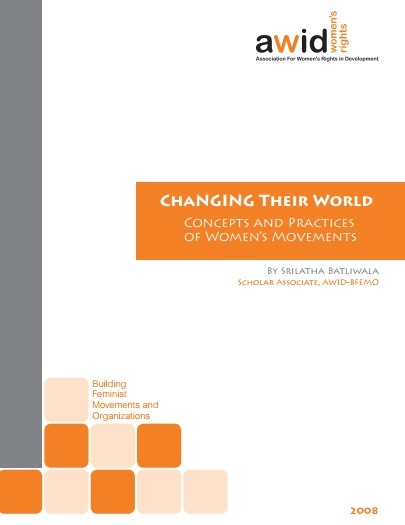 This compilation of case studies highlights the origins, structures, strategies, and impacts of various women's movements around the world. 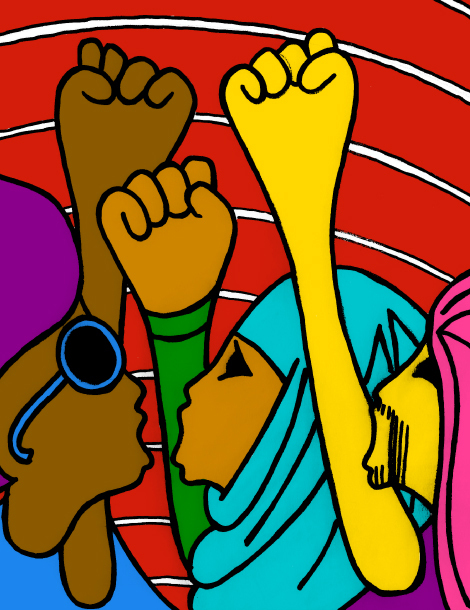 This series of articles contribute to an examination of new paths that challenge the mainstream development model, built from the work, analysis, and visions of feminist and women's rights movements and activists, as well as providing examples from India, Indonesia, Kenya, and the Middle East. 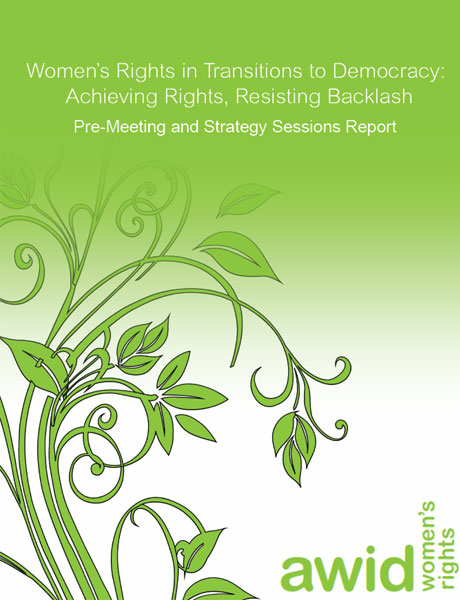 This series of primers shares information, analysis and proposals needed to support women’s right activists in contributing to a comprehensive, balanced, and inclusive approach to reforming aid so that it reaches the people who need it most. 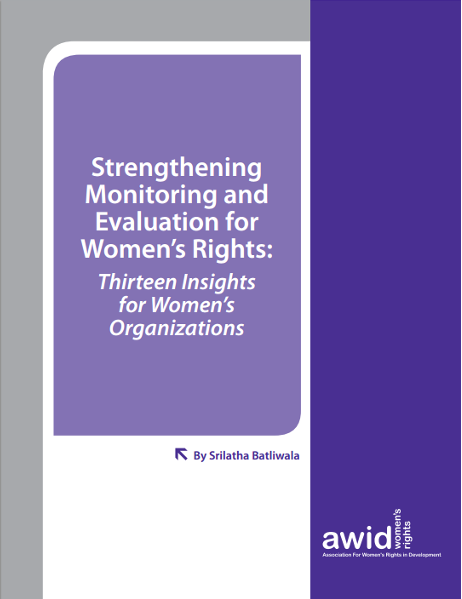 This publication presents thirteen key insights into how women’s rights organizations and movements can strengthen capacity to track and assess the contribution of their organizations and interventions.